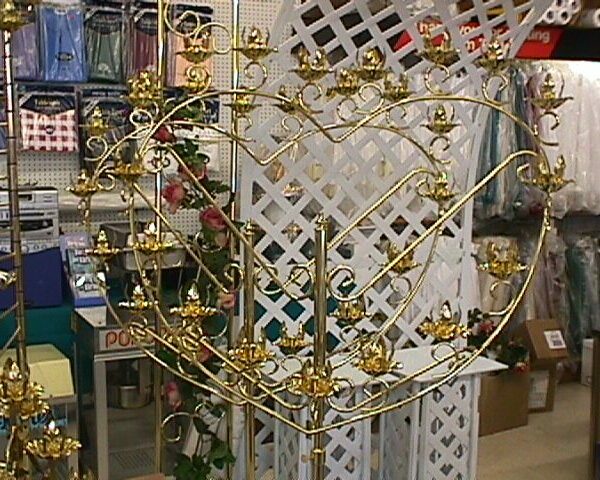 Pair of Heart shaped Candelabras. Requires 34 candles for the pair. 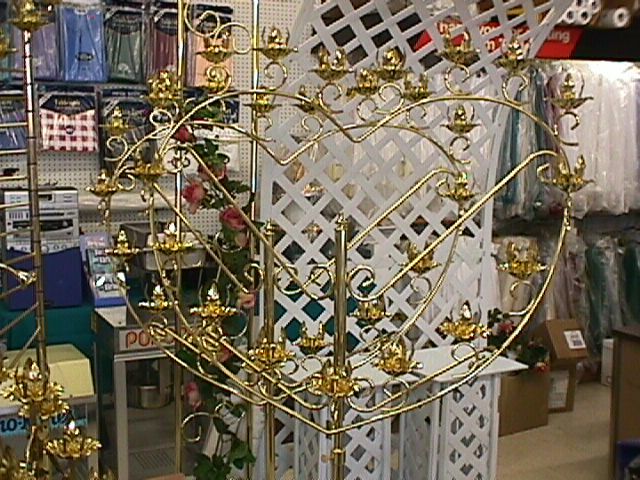 For Sale at $250.00 for the pair not including candles.